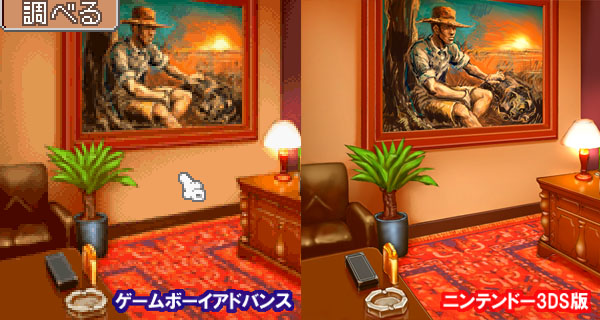 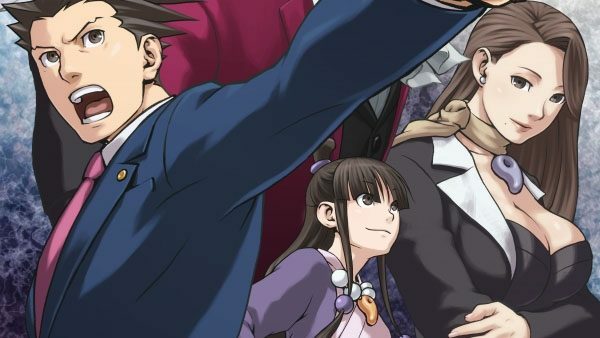 There’s been talk on whether the updated iOS and 3DS graphics for Ace Attorney 123: Wright Selection are an actual improvement over the original game’s, but today two new comparison screenshots show just how much cleaning up was done for the upcoming re-release. 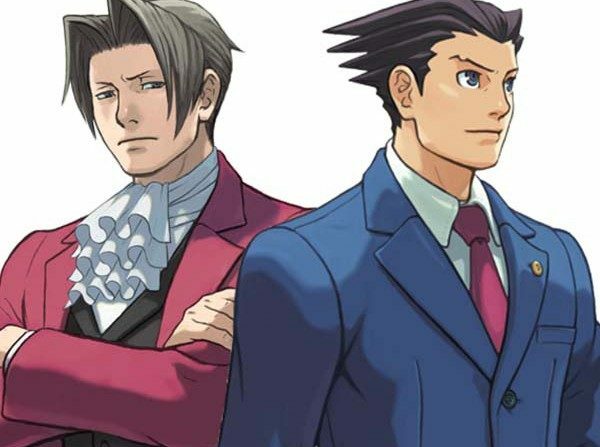 I know that there are fans who truly love the retro look of the original games (myself included) but the point of this re-release it to get people who aren’t already fans to play the game. 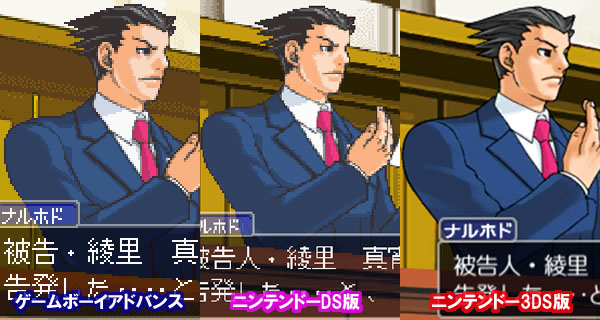 As such, those graphics had to be fixed up to look a bit more presentable, especially since there’s no excuse for poor resolution on a system way more powerful than the GBA.